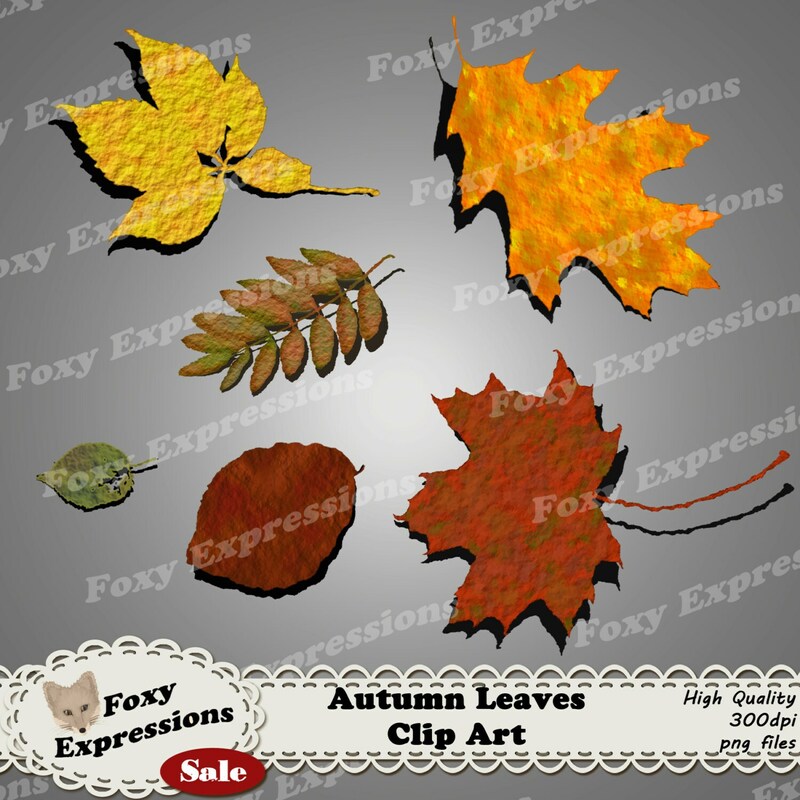 Autumn Leaves Digital Clipart in shades of red, orange, yellow, green and brown perfect for any project. Leaves come with drop shadow. Autumn Leaves Digital Clip art Pack comes with beautiful shades of autumn reds, oranges, yellows, greens, and browns. This is perfect for any project. Leaves come with a drop shadow and clear background, making it easy to stack them into beautiful Autumn leaf piles.